Here's a drill that your players can work on as a team. Post players on defense need to be quicker on their feet and use good angles in order to keep the ball from getting to the post. Pushing and shoving isn't the answer. 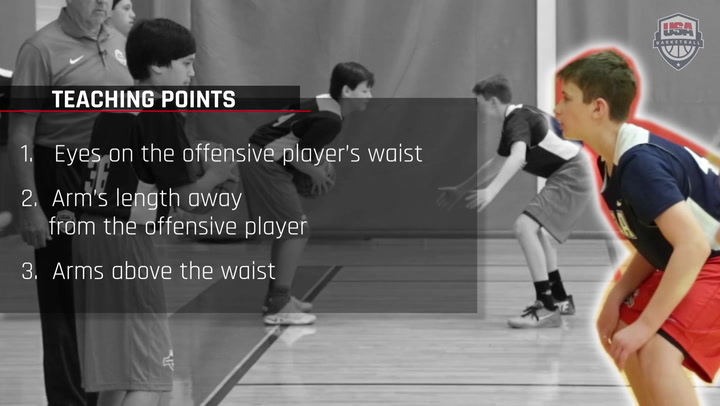 This drill helps players defend the post smarter. When coming off a screen, you don't need to be in a rush to make a play. Here's how to handle the situation. This Foundational-level video will help show two concepts in which your players camn drive to the basket off layers. 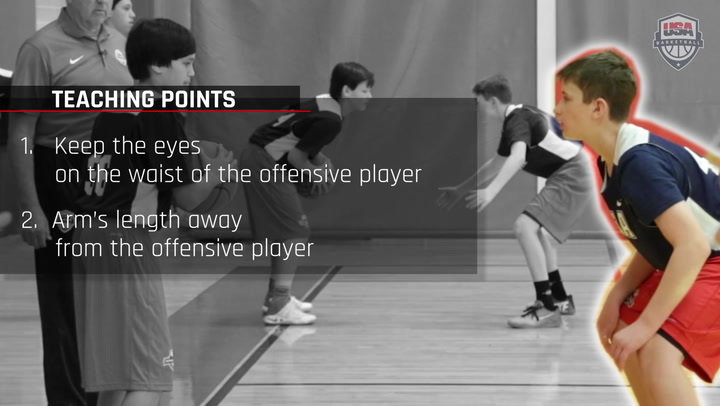 Here are several examples of screens your teams can run.